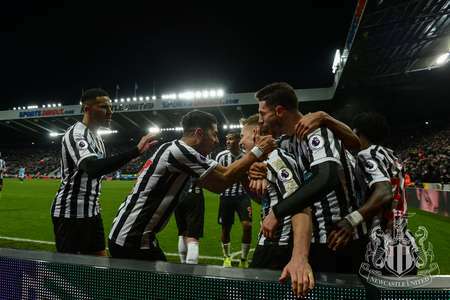 Newcastle United came from behind to beat champions Manchester City at St. James' Park on Tuesday night. 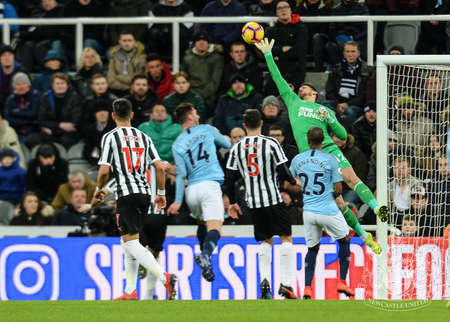 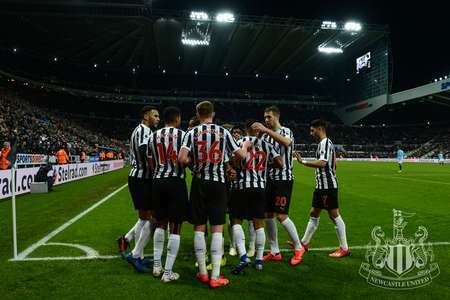 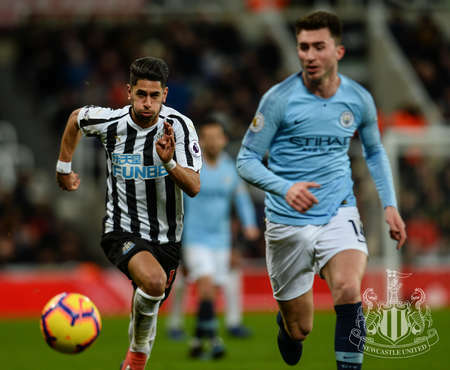 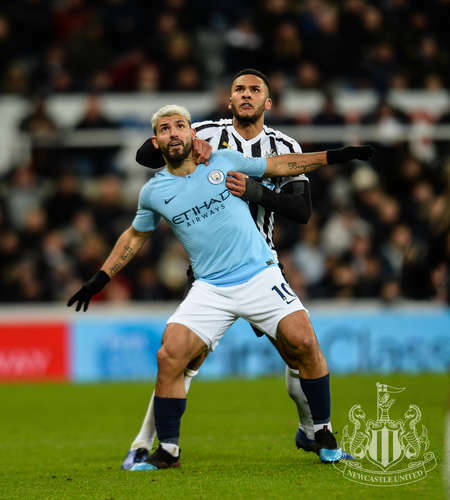 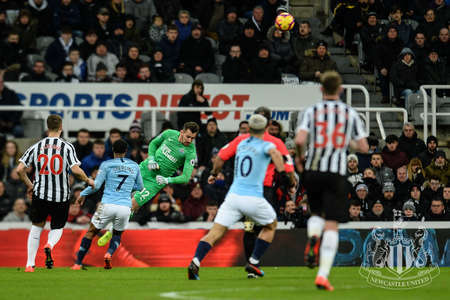 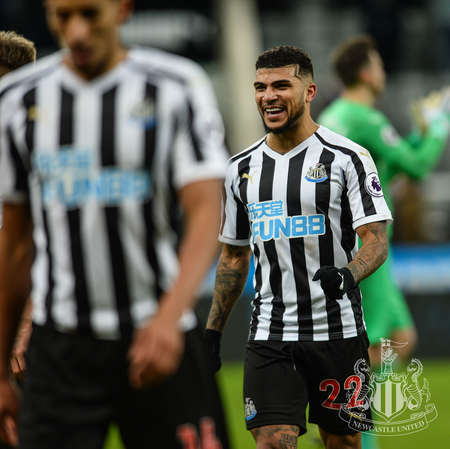 The Magpies overcame a nightmare start, as they fell behind to Sergio Agüero's goal inside the opening minute, with Salomón Rondón equalising in the 66th minute. 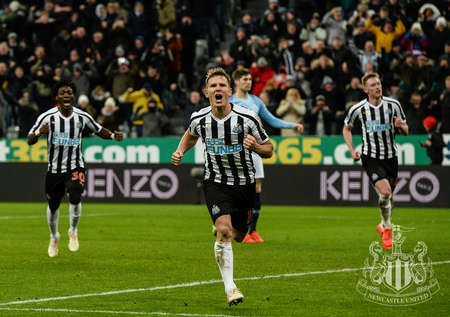 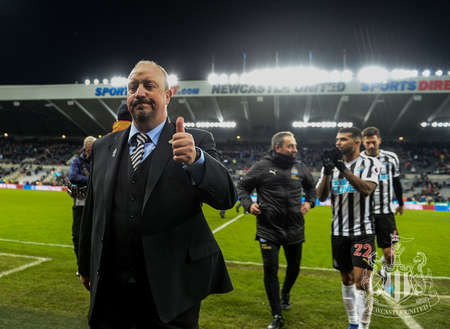 And in the 80th minute, Fernandinho fouled Sean Longstaff in the box, with Matt Ritchie stepping up to coolly drill home from the spot to give Rafa Benítez's men a huge victory. 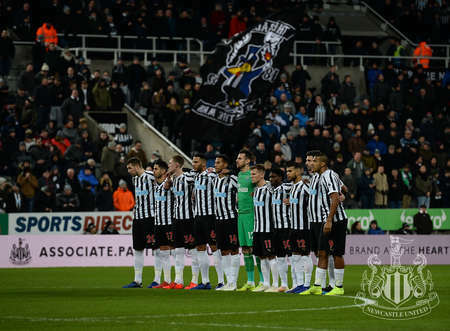 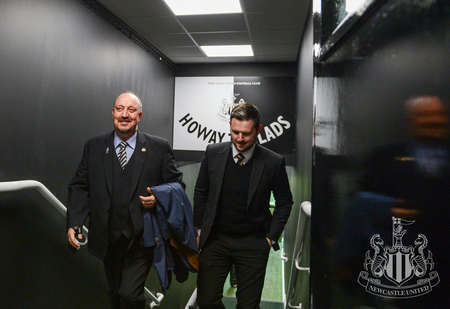 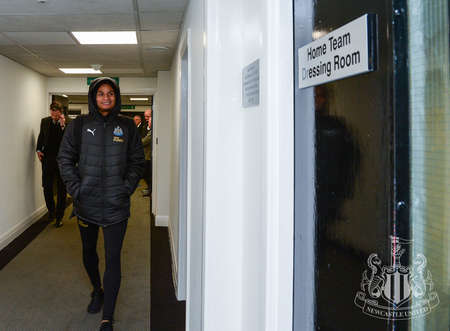 Club photographer Serena Taylor brought nufc.co.uk this gallery.